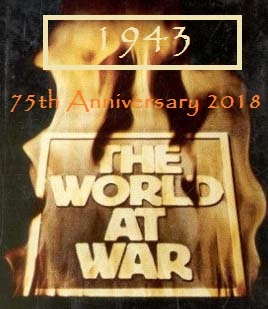 It's less than thirty days until we reach 2018, and that brings the 75th anniversary of the year 1943. 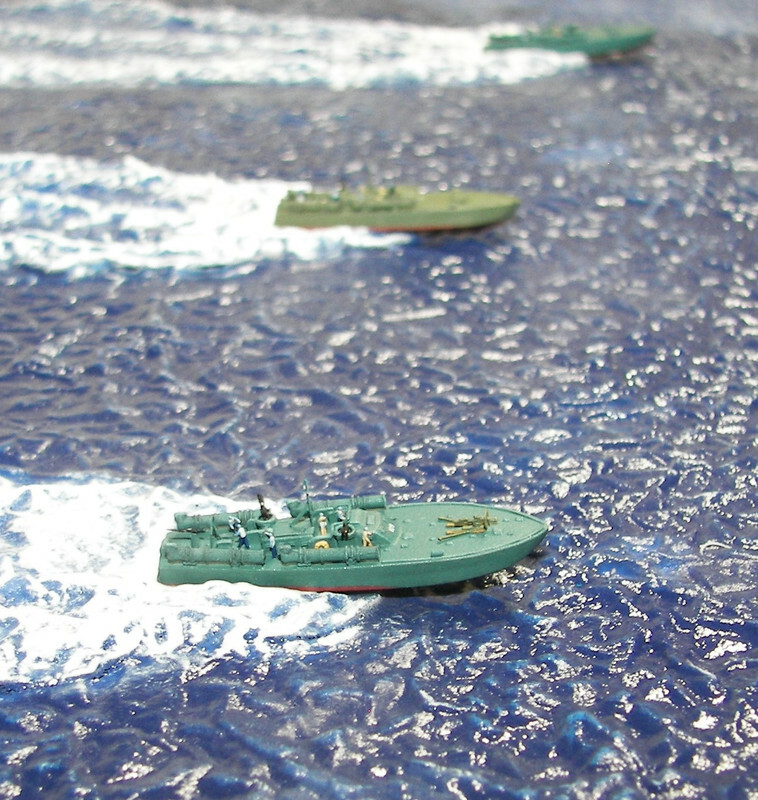 Like the earlier World at War group builds, this one is for the purpose of memorializing with models the events and participation of the many nations engaged in WWII. 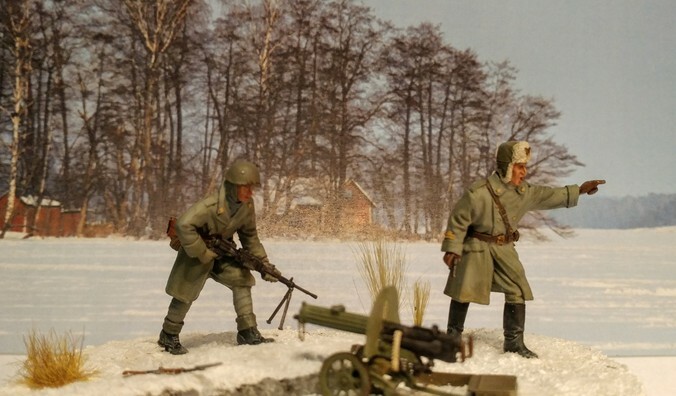 The object is to build a model of anything that existed in 1943, the way it appeared in 1943. You can select any subject from any nation, using any scale. 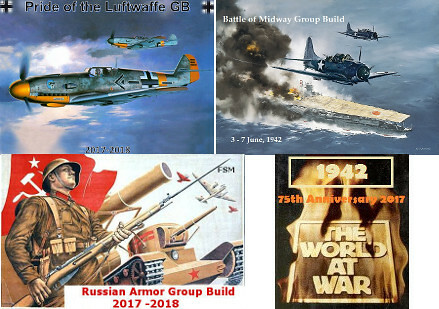 The year 1943 provides quite a range of subject matter: Stalingrad was still hotly contested; the North African conflict was reaching its conclusion; Guadalcanal was still dragging on; there were actions in Sicily, Kursk, invasion of the Gilberts--to name a few. There were probably things going on in civilian life that would make suitable subject. 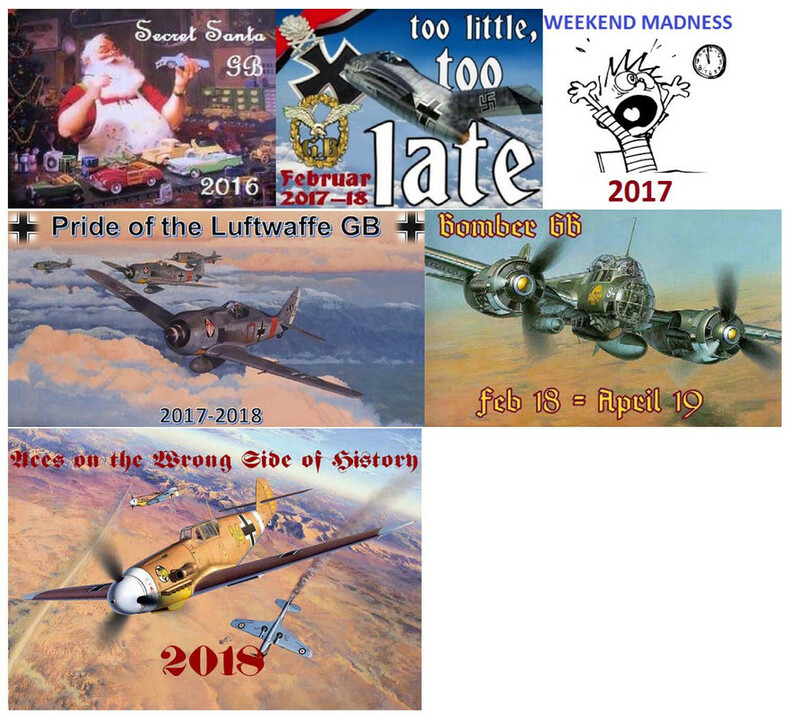 As before, the GB will run from 1 January, 2018 until 31 December, 2020--the 75th anniversary of the year the war ended. That way, new participants can join up any time, and can build a representative model from each year of the war, from start to finish. Here's the badge for the 1943 anniversary build. The previous GB's have been well received, so I appreciate everyone who has taken part. Griffin25: Royal Models 1/35 Italian infantry (Alpini Tridentina division in Russia) FIRST TO FINISH! I have a Merit 1/48 80’ Elco MTB Early that I need to finish. Would you mind if I join in? It is great to have you join up. I will add you to the build roster--the first to volunteer! Welcome to the GB. I'm in, with the focus on Sicily. I'll be doing a tank from the Ontario Regiment, so the kit is the Tasca/Asuka brand Sherman V in 1/35 scale. Hi, would you mind if i join please? 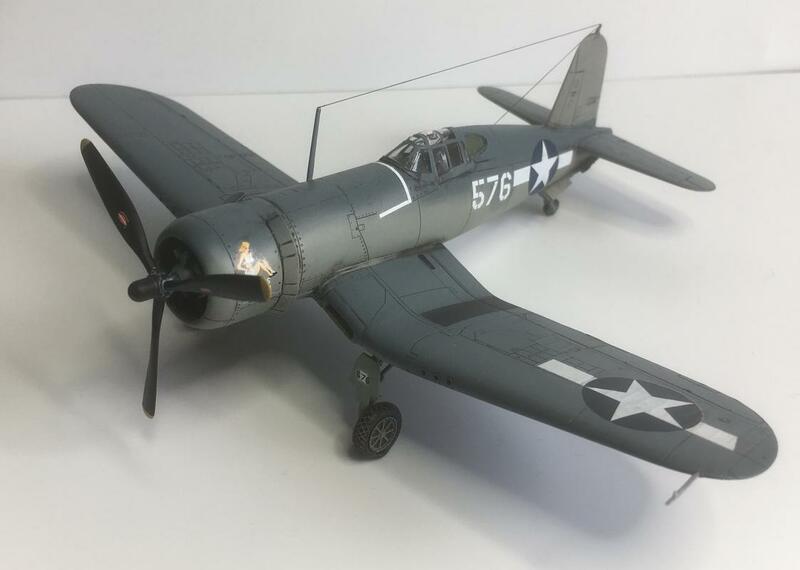 I would like the opportunity to build my 1/72 Tamiya F4U-1 Birdcage Corsair as used in Bougainville by the USMC. 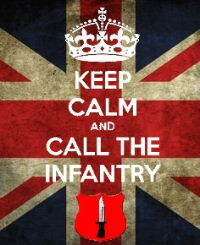 "bis vivit qui bene vivit"
Of course i am in. 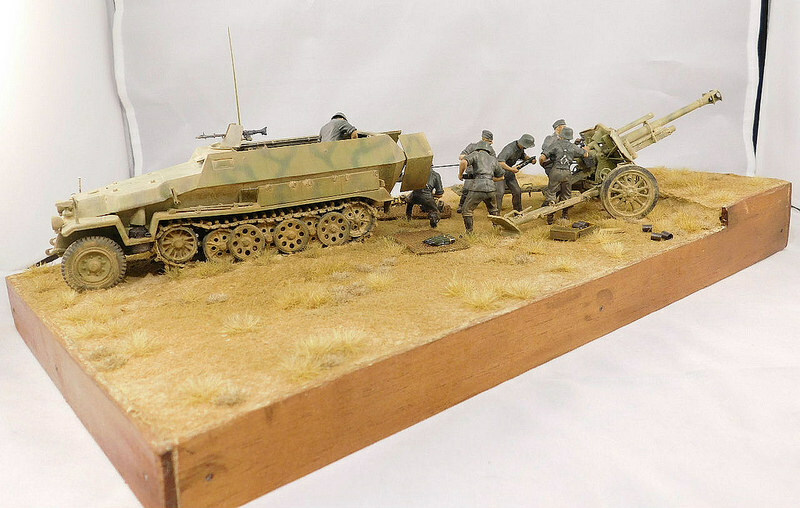 AFV Club 1/35th Sd.Kfz 251/4 Ausf C with 10.5cm leFH18/40 Howitzer. Mine will be a vehcile sent to Greece as a result of Operation Mincemeat which decieved the Germans into thinking the Allies would be landing there rather than Italy. Can't wait to see that one. I don't usually do Pacific based subjects. But i do like the Corsair and have been considering the Tamiya kit. Hey Check, I am totally in. May be a bit before I can get to it, but I have another "vintage" kit that I think totally fits. 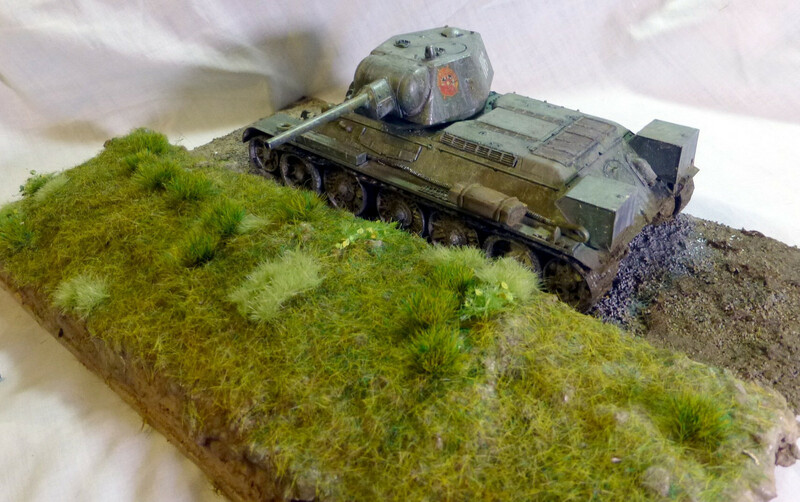 Tamiya 1/35 SU-85. Just started (barely) work on the F4F for the Midway GB, gotta finish a KV-1 for the Russian Armor GB, then on to this. Thanks for hosting. Very glad to have you join in. You've picked some great subjects. Looking forward to 2018 and seeing your projects! I would like to join in the fun! I will be building an Italian Infantry vignette as part of the battle of Nikolayeva. The Italian attempt to break out of the Stalingrad pocket in Jan. 1943. I will be using Royal Models 1/35 Italian infantry Russia kit representing the Alpini Tridentina division. Welcome to the GB, Griffin and stik! Very good to have you join the project. I've added you both to the build roster. Check, are started builds OK? Or does it have to be un started? Sorry, stik; I missed that the first time you asked. Started builds are OK by me. Ok, sounds good... I have a HS-129 that is started but a long way from done... this will be a good excuse to finish it. Summer 1943 Kursk. CMK, I'd like to chime in with a 1/72 FW-190Aa-3 as operated by the Turkish Air Force in 1942-43 please. 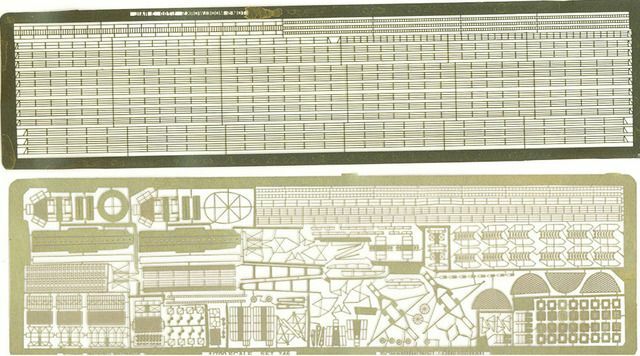 I'll use the Tamiya 1/72 FW 190A-3 as the base kit. stik: do you have a manufacturer and scale for the HS-129? I'll include it if you do. Nice selection that you don't see all that often. Tony: that's a novel choice: Turkish Air Force. I haven't seen that before, and didn't know the FW made it there. It'll be interesting. Welcome to the GB. Thanks for participating! I'm in Check. I need to look at the stash. Glad to hear it, Steve. Always a pleasure seeing your builds. Roster is updated. I'll post your project when you decide. The group build will kick off at midnight tonight! You can begin your project when the new year arrives at your local time. Hope your the new year in 2018 brings you health, happiness and a lot of work in plastic--or resin, as the case may be. Another great one to look forward to check. I will be starting mine once my bf 109 is done, should be at the end of Jan. Thanks, Bish. I still need to finish up for the Coral Sea and Midway GB's, before I can start in with this one. Really looking forward to starting this one Checkmate, I hope to get things going on my Corsair at beginning of Feb. Sounds good, Mark. Hope I can start in soon, too, but building has been going awfully slooooow lately. Hi Check, I've decided on a build for this 43 GB. 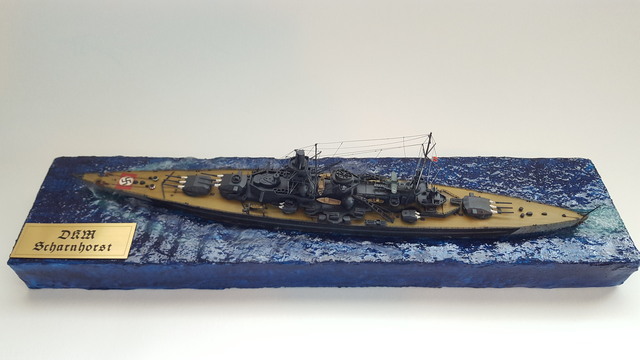 The Tamiya 1/700 Scharnhorst in on of my water dios. It's an older mold but I've had it in the stash for a while along with some PE for it. Nice choice. I’ve started mine and must say it won’t be my last. Looking forward to seeing your progress! I still need to finish up for the Coral Sea and Midway GB's, before I can start in with this one. Will be looking forward to this one. But PE in 700, your braver than me.